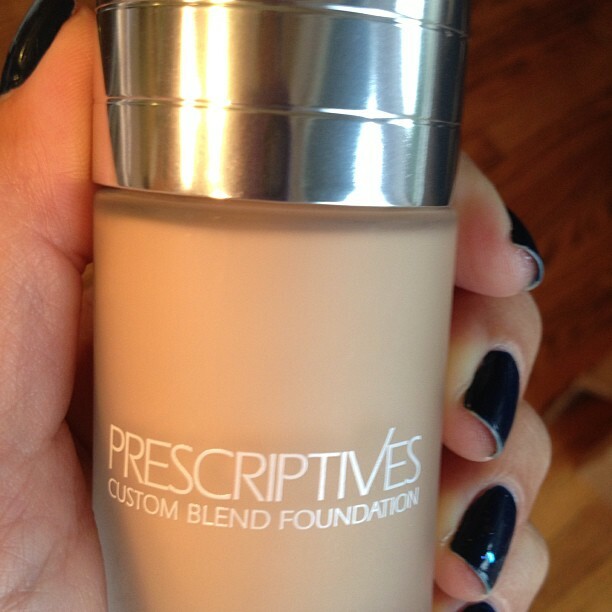 Prescriptives Custom Foundation is back! This custom foundation is a cult favorite and it's back...you can get it on-line now! Check out how to here!